Our Trivia Series continues with a collection of fun facts you may not have known about sealcoat. Sealcoating protects and prolongs the life expectancy of a parking lot by filling surface voids, which reduces exposure to oxygen and UV rays and reduces the depth to which oil or gas can penetrate the pavement. 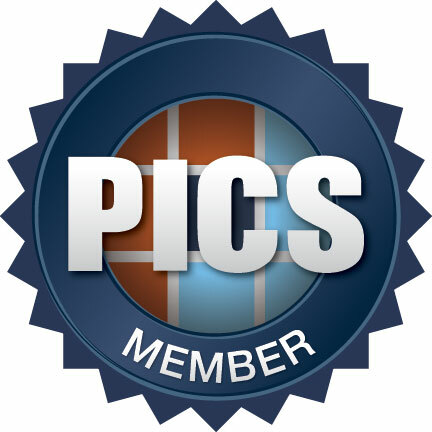 Over time, the surface of asphalt pavement oxidizes and becomes gray or faded in appearance. Fresh sealcoat adds color to pavement, enhancing its appearance and making it look and wear like new. Prior to pavement sealing, the surface must be free of all dirt and debris, cracks should be filled and potholes repaired, and oil spots must be cleaned or primed to ensure better adhesion of sealcoat to the surface. There are two commonly used methods of applying sealcoat: spray and squeegee. Although sealcoating is a rather quick application process, traffic should be kept off a newly sealed surface for a minimum of 18-36 hours to allow for proper drying and cooling time. 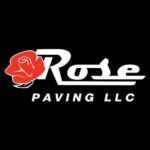 In 2012, Rose Paving has sealcoated over 22 million square feet of pavement in the Chicagoland area, which is the equivalent to approximately 470 football fields. See for yourself! Click the image above to see our Los Angeles area crew performing sealcoating and lot marking at a university in Southern California.